Captain Henry Feeney joins Andy and Rich for the final outing of the season. The guys travel out of Sheepshead Bay, NY to nearby Rockaway Point to get one more shot at the striped bass before they head south.They locate some of the local clam boats and work they area behind the dredges with clam baits. 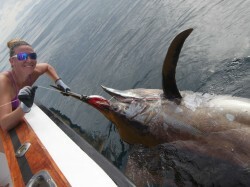 The bite never stops and even includes several keepers. South shore Long Island fishermen have been “clamming” for stripers for many years. 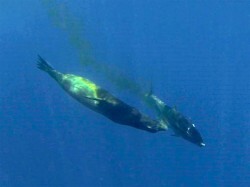 The technique is often done at anchor and the clam baits are free-lined back into the current. 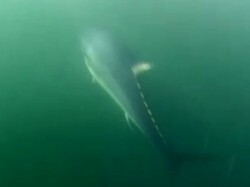 This technique will catch virtually every striped bass within range of the chum. 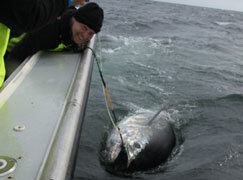 It is critical that angler set the hook quickly or use circle hooks to ensure a save release. 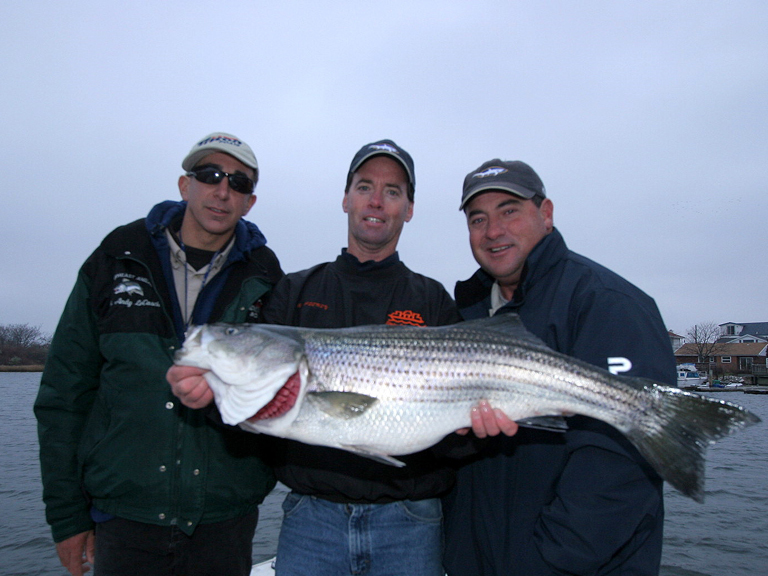 Click here for our Striped Bass Clamming gear recommendations.